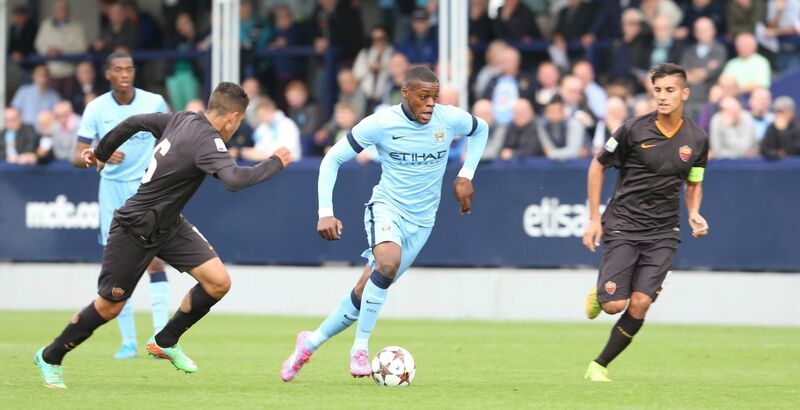 After a two-year loan spell at Genoa in Serie A, young Manchester City midfielder Olivier Ntcham could be heading back to Italy next season. 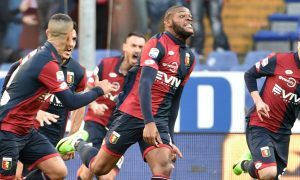 Ntcham, 21, showed flashes of great talent during his extended loan spell at Genoa, but not enough to convince I Rossoblu to trigger their option to buy him for €3 million. It was thought that they would sign the French under-21 international, but decided against it at the end of May. The player’s potential has not gone unnoticed in Italy however, with La Stampa reporting that Torino contacted Manchester City by phone today to explore the feasibility of a deal. Torino, who took Joe Hart on loan last season (and are keen to again) would offer City the opportunity to give Ntcham another season of experience out on loan. 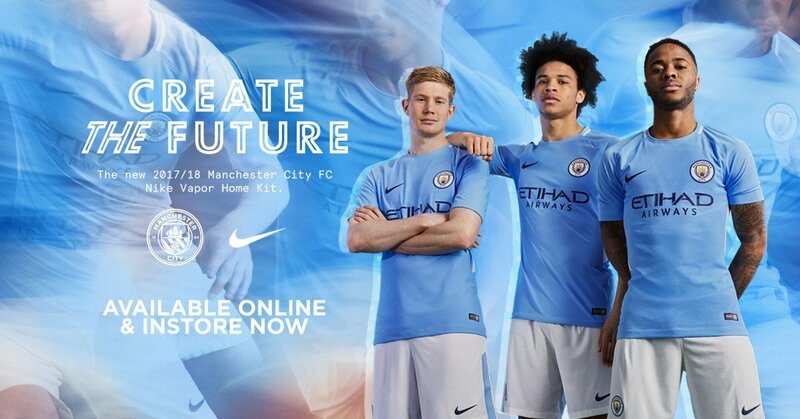 It’s unclear if City want to loan him out again or would prefer to sell. 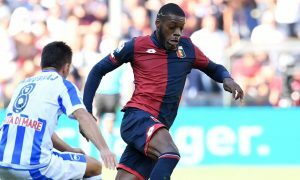 Europa League qualifiers Lazio are also following Ntcham, but it is Torino who have taken the first steps to signing the Parisien midfielder.